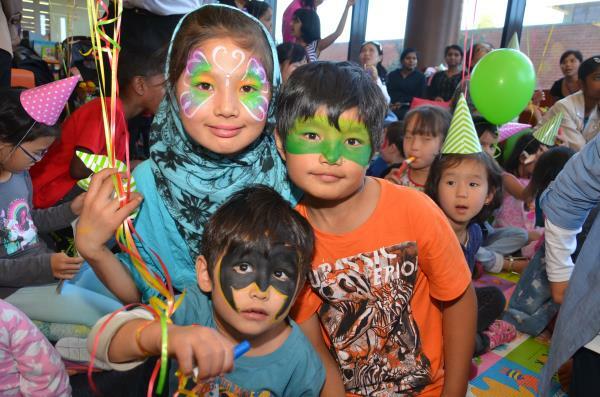 CAKE, balloons, storytelling and magic marked Dandenong Library’s first birthday on Saturday 21 March. 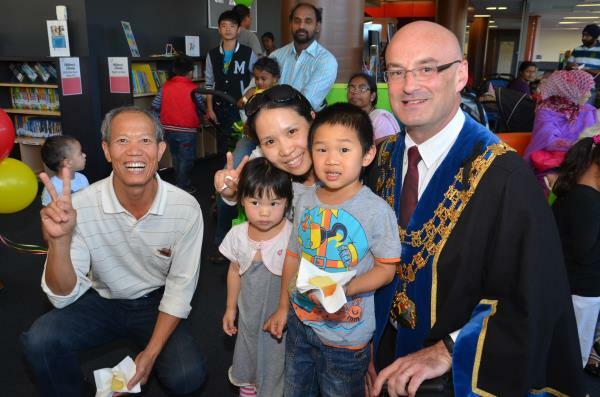 The library was a hive of activity as bookworms young and old enjoyed board games and Lego play, listened to stories told aloud by award-winning storyteller Jackie Kerin and marvelled at the skill of Marco the Magician. As reported in last week’s Journal, in the past year 875,328 people walked through the doors of the library and membership rose from 66,000 to 73,000. Meanwhile, the former Stuart Street library’s demolition was confirmed by the council last week. In a report to council, officers stated there were “no compelling submissions” to keep the building given the estimated $1.5 million cost to refurbish it for community use. Instead the site will be used to extend the Dandenong Market car park and enable space for al fresco dining at the market. The council’s maternal and child health services and toy library buildings in Stuart Street will also be demolished and replaced by “grass cover”. The services will be moved to more spacious digs at the council’s nearby Clow Street offices. 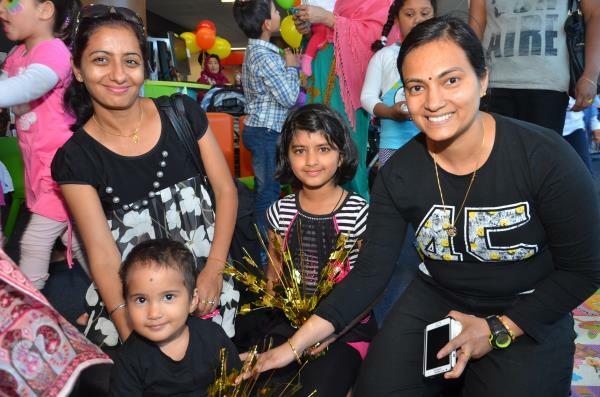 The Greater Dandenong Volunteer Resource Service, Greater Dandenong Interfaith Network and Dandenong Community Advisory Bureau will also move to the offices. Cr Matthew Kirwan had lobbied for the library building to be retained for use of Dandenong Neighbourhood House’s expanding programs. Instead, a recently-bought property at 18 Stuart Street will be a short-term extra home for the neighbourhood house. 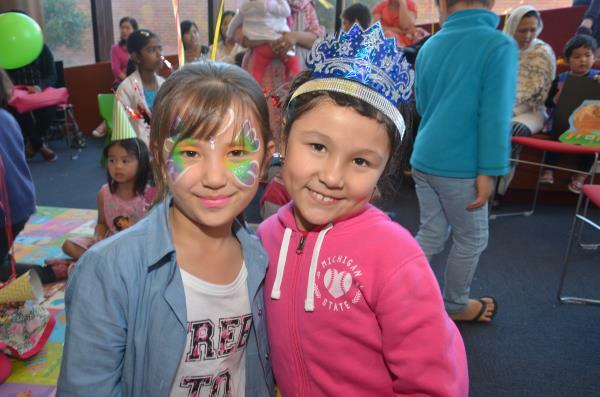 “It is not a long term solution – a Dandenong Community Hub is a long term solution – however it is a big improvement on the current situation,” Cr Kirwan said.